Hey Thank You To Everyone That Loves This Site Or Just Checks In From Time To Time! We at BankBluntsAndReUps Are Focusing Our Energy In A Couple New Directions Which We Would Like To Share With You. This Site Will Site Now Post The Best Of It All! Enjoy! Categories: Art, Bank Of Music, International, REUP ON THE NEWEST NEWS, West Coast, www.BankBluntsAndReUps.com EXCLUSIVE | Tags: Art, Events, Fun, Life, Music, Party | Permalink. 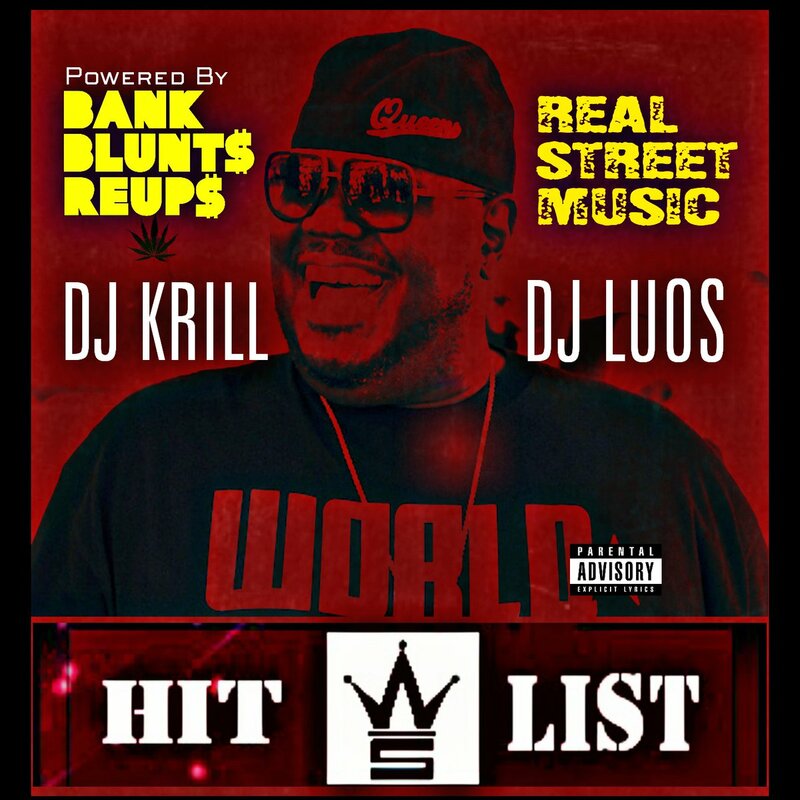 Categories: Atlanta, Bank Of Music, Blunt Burnin Videos, Style | Tags: BankBluntsAndReUps.com, DJ KRILL, Music, NPR, T-Pain | Permalink. 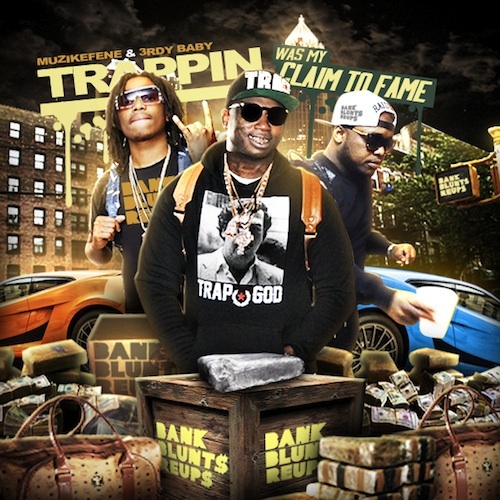 Categories: Bank Of Music, Blunt Burnin Videos, mixtapes, Style, WSHH | Tags: 5am, Atlanta, BankBluntsAndReUps.com, Music, Trap | Permalink. Categories: Atlanta, Bank Of Music, Blunt Burnin Videos | Tags: Art, Azealia Banks, BankBluntsAndReUps.com, Music, Skippa Da Flippa | Permalink. 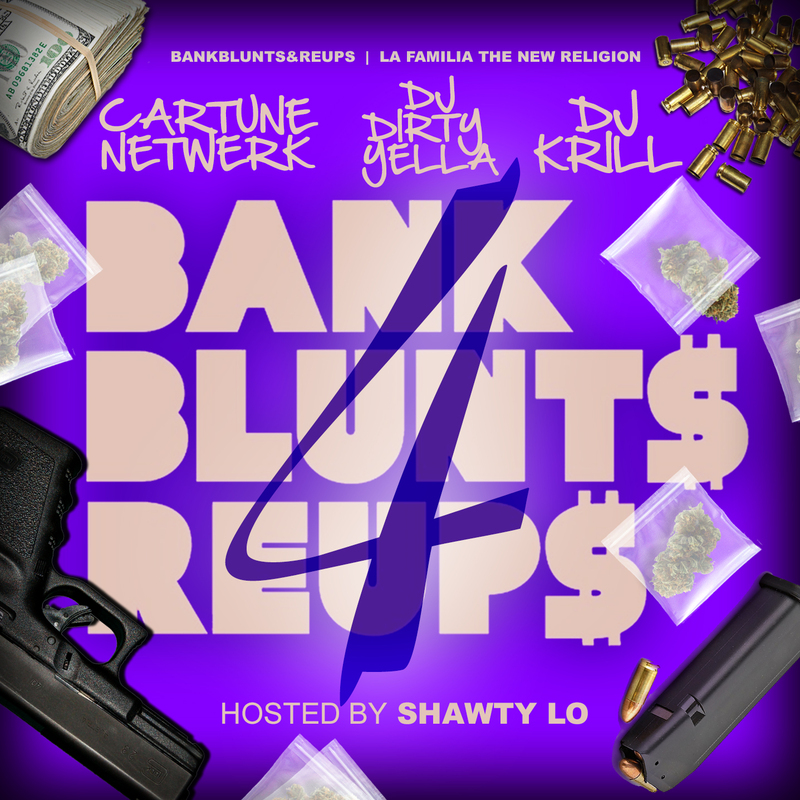 Categories: Atlanta, Bank Of Music, Sound, status, www.BankBluntsAndReUps.com EXCLUSIVE | Tags: Music, Peewee LongWay, Skippa Da Flippa, T.I., Trouble | Permalink. Categories: Bank Of Music, Fashion, REUP ON THE NEWEST NEWS, WSHH | Tags: 6ix 9ine, Funkmaster Flex, Music, New York City, Trap Squad | Permalink.